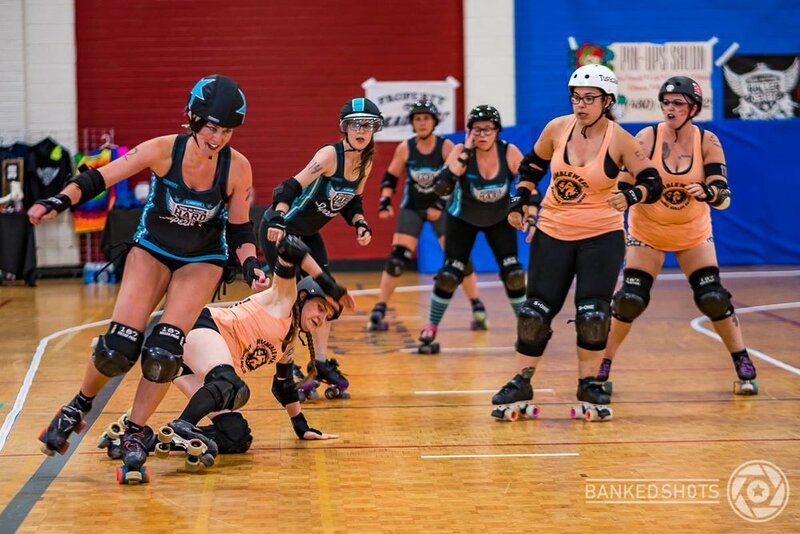 High Altitude Roller Derby is committed to bringing roller derby to Flagstaff by fostering athleticism, empowerment, and sportsmanship among women, girls, and supporters, while benefiting/enriching organizations through our charitable donations and service. HARD is a role model organization committed to sustaining roller derby in Flagstaff, Arizona. HARD is a a group of strong, motivated individuals who train hard, respect teammates, and love roller derby. 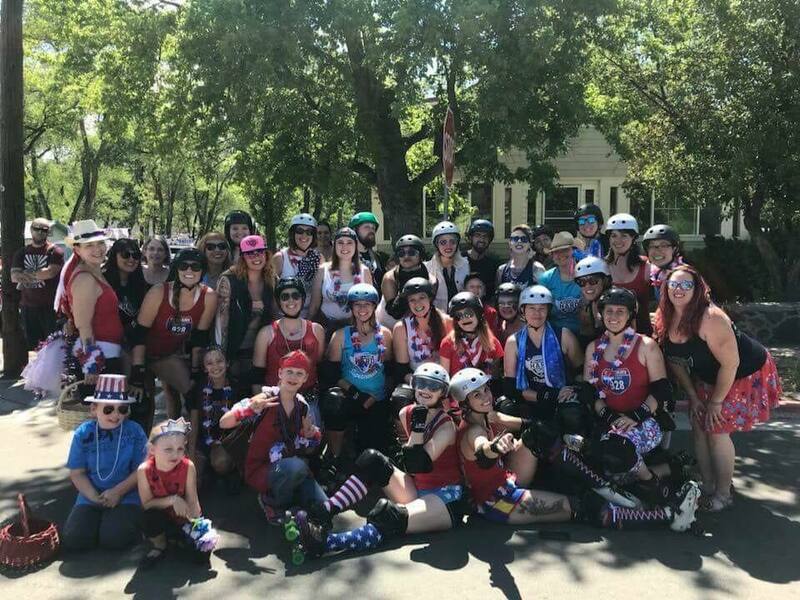 We are proud to represent the roller derby athletes of Flagstaff to the State of Arizona, the United States of America, and the world! Call for Event Sponsors! The Dark Sky Starlets are looking for donations for their Spaghetti Fundraiser. Donations may be monetary, ingredients/supplies, or items for their gift basket raffle. Click HERE to view the sponsorship letter. Click HERE if you would like to fill out the sponsorship form electronically. NEW THIS SEASON: Pick up $8 Adult Cash Only tickets at Single Track Bikes or Pin-ups Salon Flagstaff at Mirror Gallery. Tickets are good for 1 admission to any home bout in Flagstaff, AZ! Or order your pre-sale ticket online!